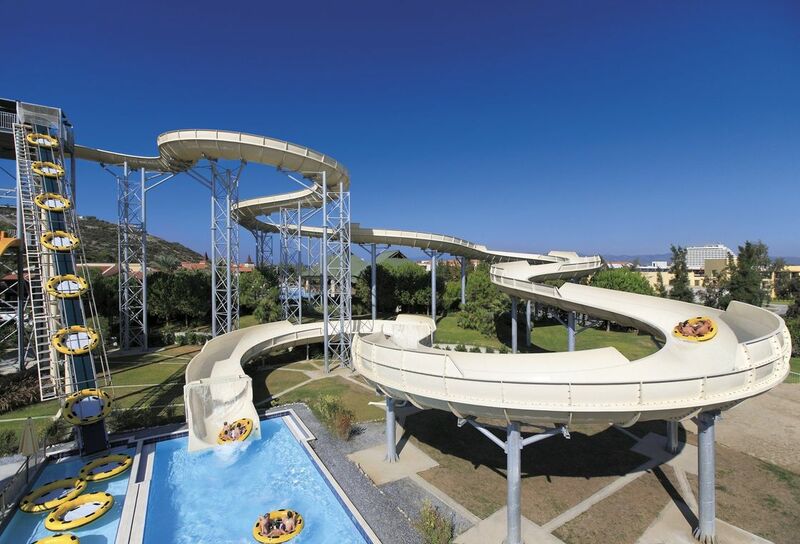 Family rafting water slide is one of the most common slides in water parks. It is a equipment with high amusement and can increase the intimacy of family members while playing. 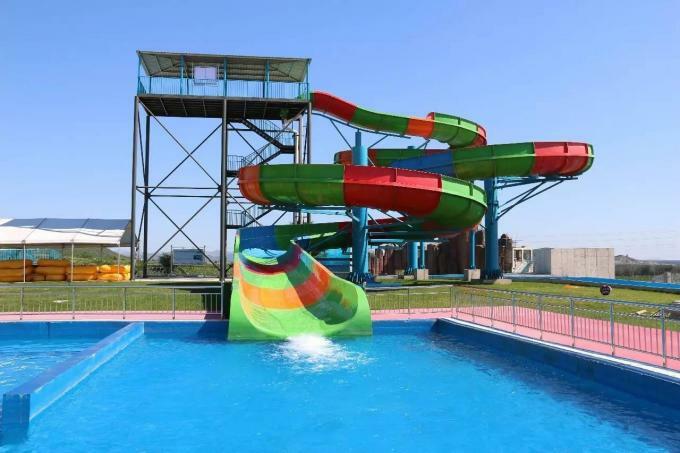 Family rafting water slide also a kind of spiral slide, its inner width is 3.5m. It has the characteristics of high safety and bright color. It is very suitable for family sliding, and an ideal equipment for family and children to interact with each other.